Here´s an old pic I had around for ages and which I decided to finish because I´m currently filling my portfolio with movie poster illustrations as a base for an online illustration workshop I´m planning too. This was related to one of my favorite modern low budget independent space operas, the movie HUMANITY´S END as I always had this idea for a sequel and so when I met Neil Johnson the director online it was the perfect excuse to send him my movie plug for another movie. 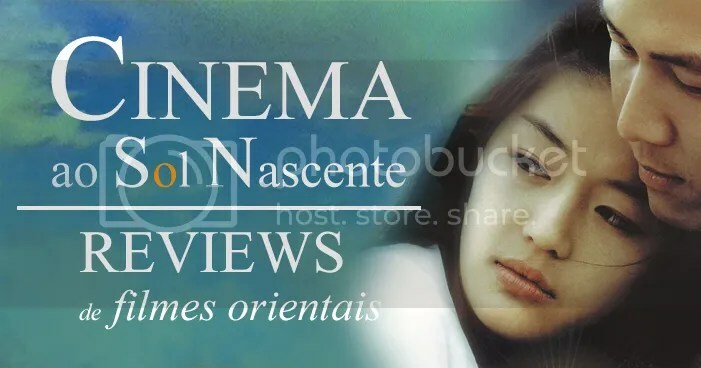 You can check my original movie review and although it´s in Portuguese you can use my online google translator to get a general idea about why I love this movie and characters. Oh..and the soundtrack is amazing ! I rarely do “fan art” , almost never actually but I had this unfinished pic around for ages and recently when talking with the director Neil Johnson online I mentioned to him that I had this around and so I decided to polish it. Also my ClipStudio Paint got a new update and it was a good way to test it. Besides the only fan part here in this new pic are actually the Sienna and Hoagland characters, the hero and the floating robot. Everything else is part of my own imagination and universe as I love to insert my own landscapes to create almost like an alternative version of the original product. I absolutely love to create scifi cover art and illustrate movie posters based on stuff that does not exist and so this one was my take on a possible sequel for the Sienna adventures if they would be done with my visual colorful style instead. All my work is very influenced by Cinema. Currently my favorite low budget space opera saga is centered around the work of director Neil Johnson which has made one of my favorite space adventures of recent years; a movie called Humanity´s End. A low budget production which is a lot of fun, visually amazing and with an great soundtrack too. Another recent Neil Johnson space opera it was called Rogue Warrior : Robot Fighter which tells the adventures of Sienna; a character played by actress Tracey Birdsall, which is like a female space pilot with a particular Heavy Metal Magazine and Barbarella type feel. Here´s what I did with some variations included. As i´m planning to create an entire new portfolio based on movie poster artwork, this conversation with Neil Johnson gave me the perfect reason to start. So expect to see more movie posters in the near future. As I´ve been getting a lot of requests from people who want to buy my tutorials on how I create this sort of landscapes, this new image ended up being like a test of mine for several techniques used to give life to a digital painting. “STRANGERS IN THE NIGHT” – Inspired by Blade Runner, Frank Sinatra and Film Noir/Casablanca. And here in its Film Noir version to fit the atmosphere properly. For those who enjoy taking a look at how some books are illustrated here´s an example of one from some years ago. Usually I don´t storyboard much but sometimes when a narrative is based on details that visually need to be constructed with abstract items like splatters for stars, the visual composition needs to be cinematic and work from page to page, etc, I tend to plan the book ahead shot by shot as if it was a movie. This is a good example of what I do. It´s all about the narrative and what a narrative needs and so each book presents it´s own challenges and needs different construction approaches so there´s not just one single method for me. What follows is just an example of how was done for this one. This is the Area-51 pic created for the new ATTACK ALL HUMANS – Board Game Expansion. Here are three slightly different tonal variations I came up with. 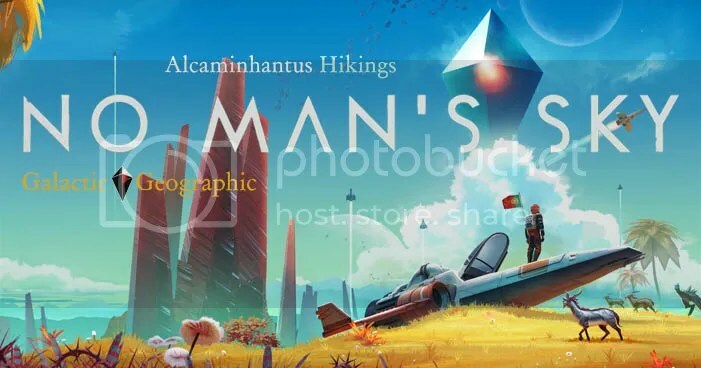 The expansions will be the center of a new Kickstarter campaign soon and there´s plans for a lot more if all goes well as usual when it comes to crowdfunding. More news on this when I´ll get them too. Right now I´m just creating the first expansion images. Here´s one of the first Mars surface images I did for the upcoming Generation Mars book series. This first one in particular won´t be the one used in the book as the second version best suits the description of the whole place presented in the text. The first one is actually one of my favorites anyway. The one which was chosen by the author and was built based on his detailed input of where every item needed to be is the second version of this one below. Just one of the initial ideas for the new expansion for the Attack All Humans board game. Here´s some initial work I´ve been doing for the new expansions of the upcoming board game “ATTACK ALL HUMANS”. This first expansion is all about Ancient Aliens themes and so this first one is my take on Atlantis. This is my first 2019 pic and it was just done for fun and for portfolio. Inspired by the classic John Wayne western “The Searchers” this is my scifi take on it and the idea was to also depict my style of cover art for science fiction novels. This is version 2 of my original SPACEPORT CITY illustration. I´ve created this new one to add it to my Jigsaw Puzzle product offers at my brand new PUZZLE STORE. Finally I managed to start my online PUZZLE SHOP. For now I just have a few 1000 pieces puzzles in there but I´ll be adding a ton more products with puzzles of all sorts of sizes and prices in the next days. Fantasy Art themed jigsaw puzzle shop featuring enchanted lands, alien worlds, cute creatures and imaginary landscapes. Shop for your kids or for you. 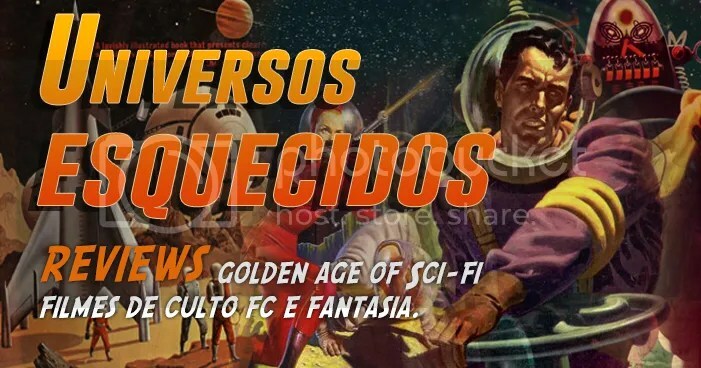 If youre a scifi or fantasy fan, youll find in this shop unique and original artwork by professional illustrator Luis Peres. Looking for elfs, dragons, aliens, magic realms, enchanted forests and woods, space stations, alien planets and all sorts of imaginative art ? Like your puzzles to be themed with original artwork not found anywhere else ? Are you a puzzle collector looking for unique themed puzzles ? Welcome to the Icreateworlds Puzzle Shop and buy your original collectors original puzzle today.